Key difference: Community service is the voluntary service by an individual or a group towards a community, or the unpaid work done by criminals in lieu of jail time. Public service means to be employed as a public servant and work for the benefit and welfare of citizens. Community service entails various activities undertaken voluntarily by an individual or a group of individuals, towards the assistance of a community. Community service is required at various venues such as a government community or a school premises. Sometimes, community service is mandated by courts of law in various countries to prisoners and convicts. However, while performing such a service, the incumbent is not eligible to receive any sort of payment. This is because community service is often authorized as an alternative to jail time. 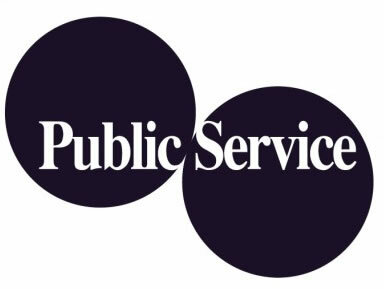 Public service, as the name suggests, is the activity of serving the general public of a nation. Public service is the prime responsibility of governments all over the world. Public service doesn’t entail the distribution or manufacturing of goods. Instead, public service is the provision of basic services to the citizens of a nation, by being incumbent as an ardent public servant. Public service often comes associated with the services meted out by various public sector companies in a country. 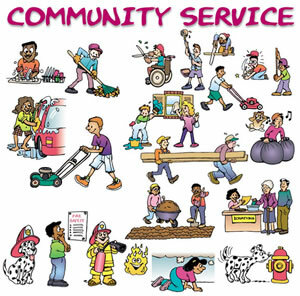 Community service is the voluntary service by an individual or a group towards a community, or the unpaid work done by criminals in lieu of jail time. Public service means to be employed as a public servant and work for the benefit and welfare of citizens.